in AUD, AUD to USD, USD, USD to AUD. Will the Federal Reserve deliver an interest rate hike before 2017? USD AUD exchange rates having been moved by market belief they will. She also referred to the current environment of weak inflation and low interest rates as ‘the new normal’ – something other central bankers have already postulated may be the case. November will likely offer an unusual period of market calm ahead of the policy meeting scheduled for that month. With the US elections taking place the Fed is highly unlikely to want to further disrupt the economy by altering policy. That is not to say there will not be any market uncertainty; investors are worried about the impact Republican presidential candidate Donald Trump could have upon the US economy. A recent report suggested that in five years’ time the US economy could be -US$1 trillion worse off if he wins the election and manages to implement the majority of his policies. Come the beginning of December, however, any downtrend in the ‘Greenback’ that may be present will surely begin to reverse. Fed Funds futures show markets are expecting tighter policy as a result of the meeting, which takes place on the 13th-14th of December. At the time of writing the markets are implying a 54.5% probability of tighter monetary policy come December, but a few days later the odds on a rate hike had narrowed to show bets in favour were just 0.1% ahead. This was caused by poorer-than-expected advance retail sales figures for August, which weakened to -0.3% instead of declining -0.1% as forecast. 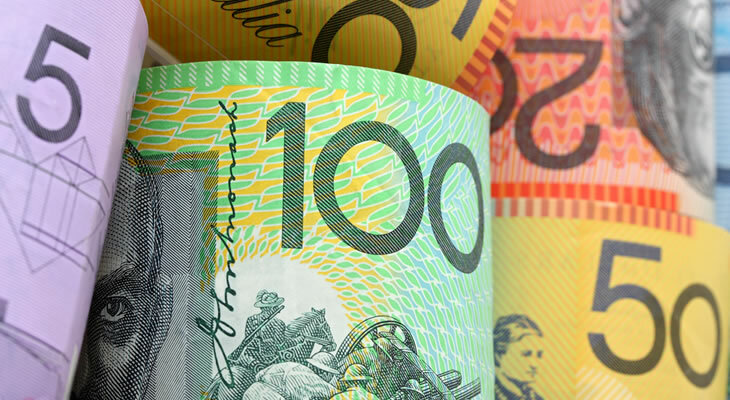 The Australian Dollar received a boost after the latest Reserve Bank of Australia (RBA) meeting, thanks to subtle changes to the accompanying policy statement. Certain phrasing suggested that the RBA was not so inclined towards easing policy further. The majority of economists still believe interest rates will be cut lower, however. 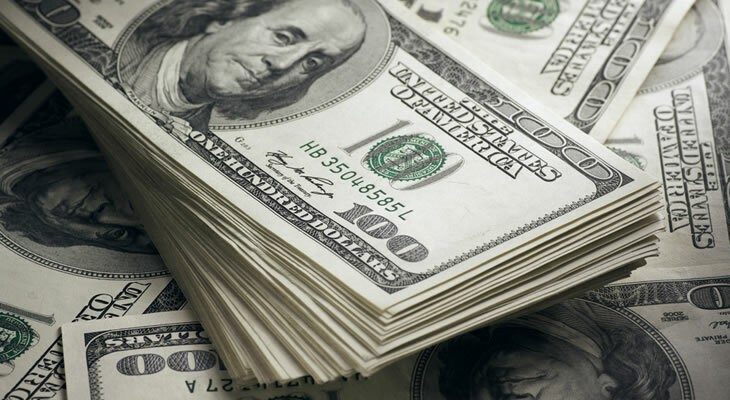 US Dollar long term exchange rate forecasts will be defined largely by the outcome of the Federal Open Market Committee’s (FOMC) September interest rate decision. Market consensus is for no change in policy, but how the committee votes and the content of the meeting minutes could provide guidance on the outlook for December. The Australian Dollar could find itself moving largely in response to the speculation surrounding the FOMC. With Brainard having recently put the Chinese economy back into focus, weaker Asian data may have a slightly more muted impact upon the Australian Dollar as it will also lower Fed hike bets. Still, investors will keep a firm eye on November and await policy adjustments. The US Dollar Australian Dollar (USD AUD) exchange rate was trending around 1.3272, while the Australian Dollar US Dollar (AUD USD) exchange rate was trending around 0.7533 at the time of writing. Meanwhile the USD AUD relative strength index had advanced almost consistently over the previous eight days from a marginally oversold score of 40 to an above-parity 56.6, suggesting the beginning of a move towards overvaluation.